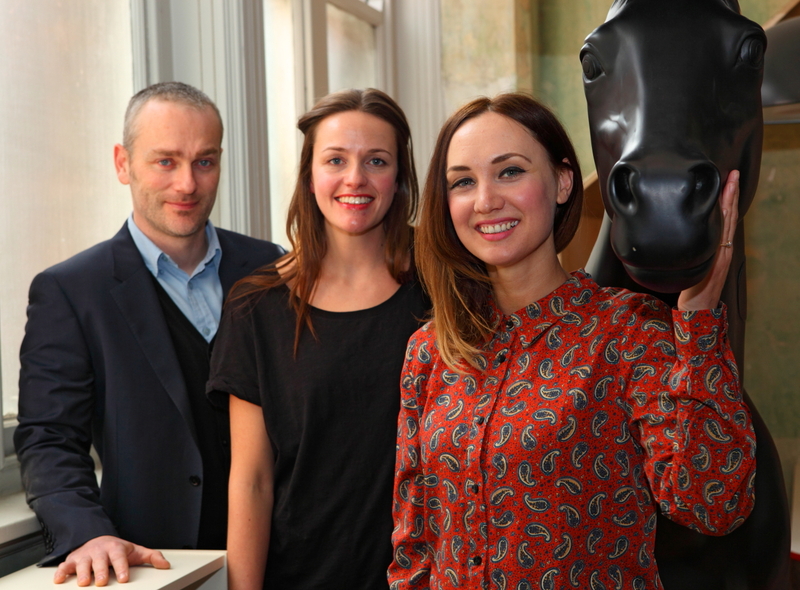 Manchester-based interior design and branding studio NoChintz has appointed three new creative members of staff. University of Salford graduate Melanie Zarins joins as senior designer to work with creative director Lucy Goddard on the company's international hotel and hospitality projects. She moves from a role as interior designer with London based KSS where she specialized in the hotel and residential sectors. Also joining are Abigail Carpe, who moves from Capita in Manchester, and Ed Baptist, who has spent the past three years working for international agency What If Innovation. Both take up roles as middleweight designers. Dominic Beardwell, operations director, said: “It’s been non-stop for us over the past 12 months and one of the most rewarding aspects is being able to create jobs and bring like-minded people into the organisation. In May the company announced an increase in turnover from £660,000 in 2011/12 to £1.55m for the year to the end of April. It has completed recent projects for Asda, Manchester City, The X Factor and Natural Retreats.